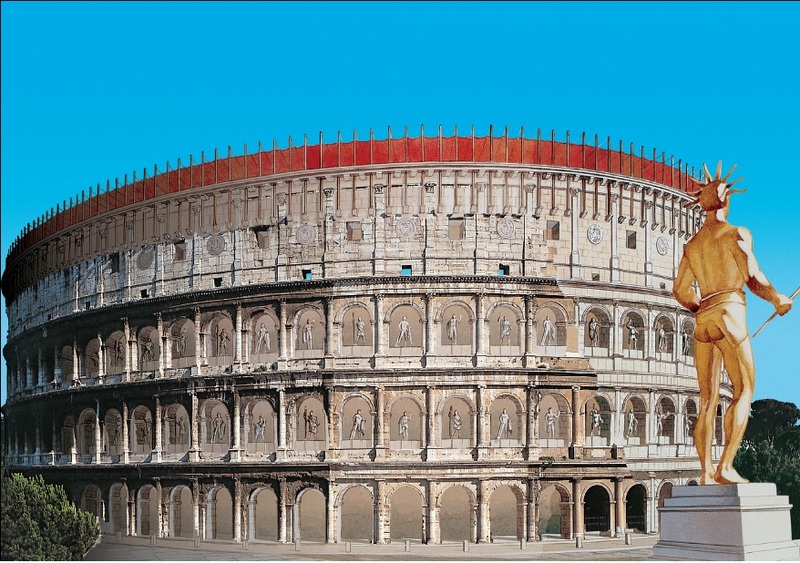 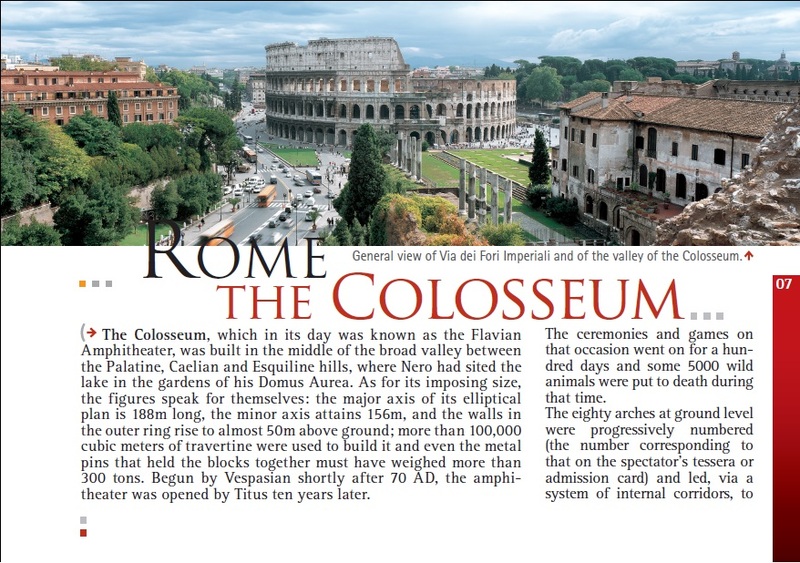 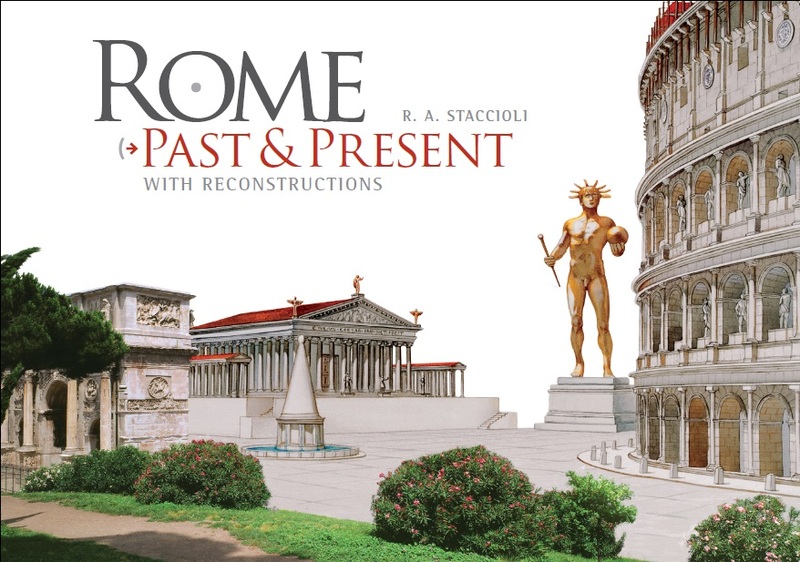 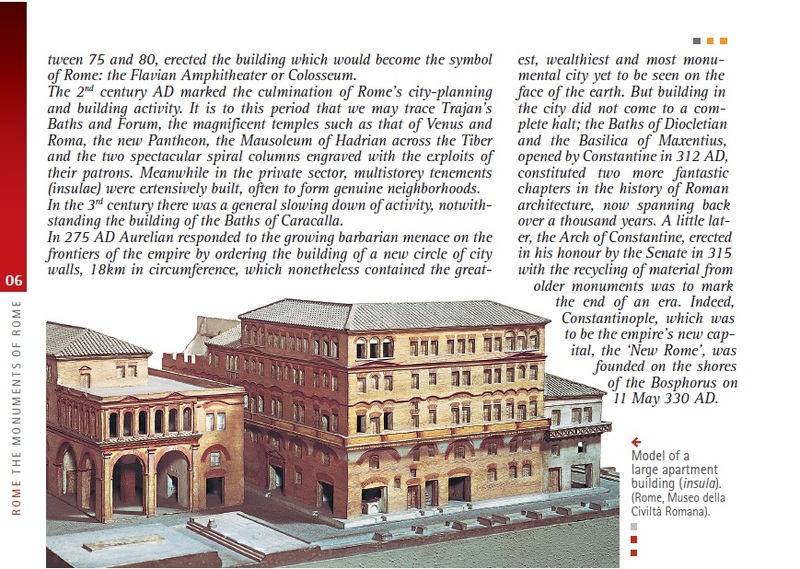 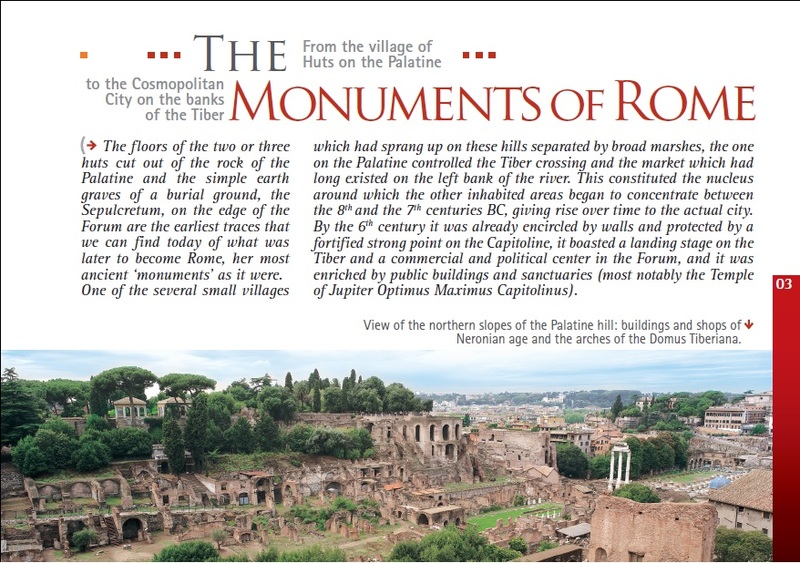 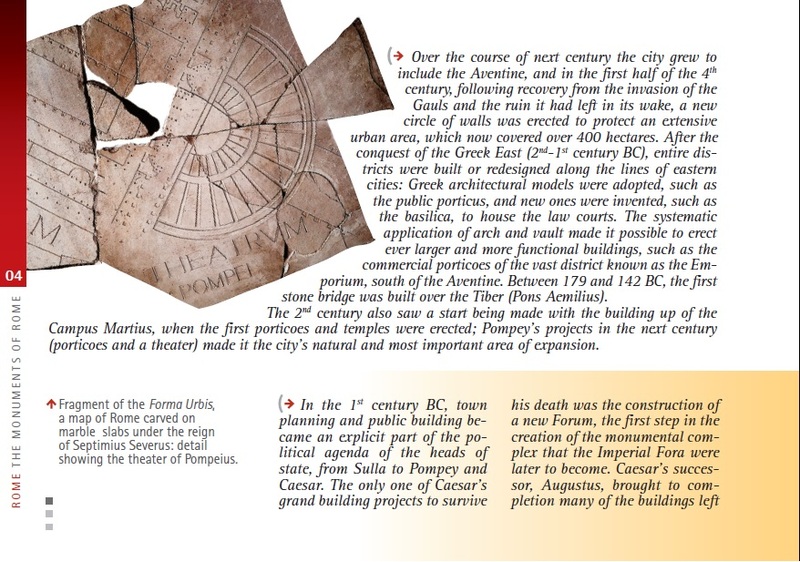 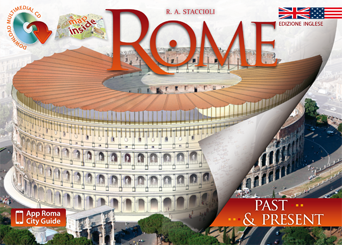 The Vision's popular Rome Guide Book is our bestseller. 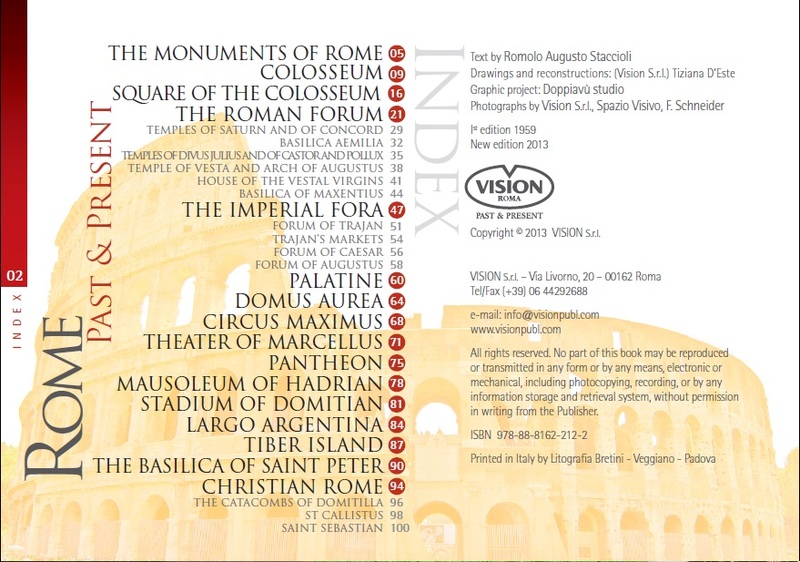 This is the english edition. 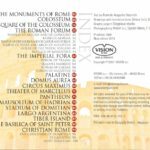 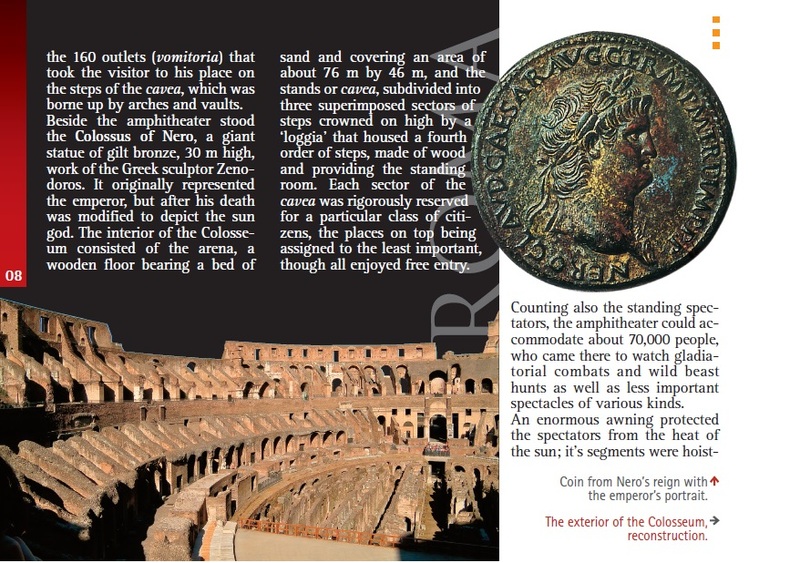 The Vision’s Rome Guide Book is our bestseller, the most popular among our guides. 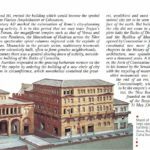 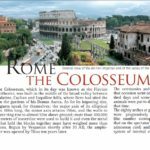 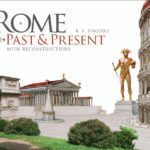 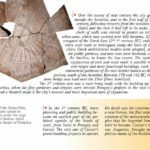 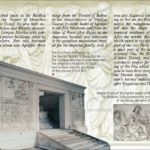 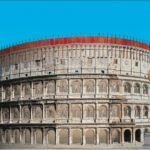 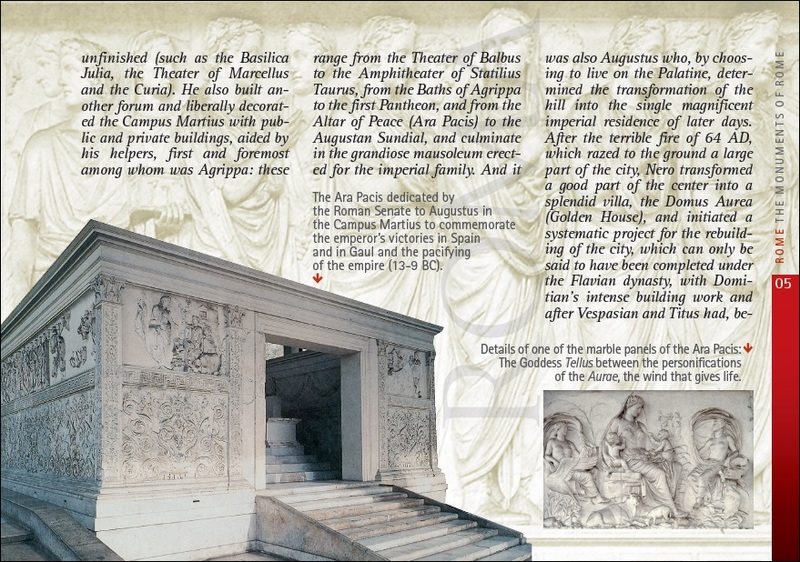 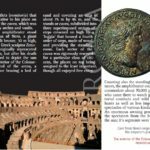 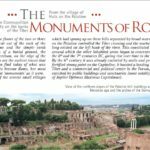 With this guidebook you will learn the exciting history of the monuments that have made Rome famous all over the world and the most curious aspects of the ancient Romans’ daily life.